The last time I saw this gorgeous family was when big sister celebrated her first birthday with a one year cake smash and now she’s a 4 year old super awesome big sister! She’s sooo adorable and wise beyond her years. 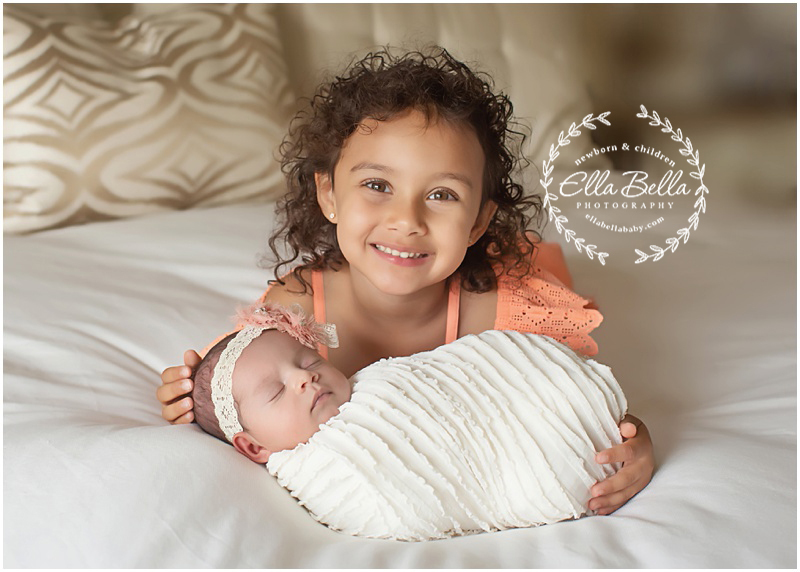 It was pure joy photographing her new baby sister’s newborn session this past week! 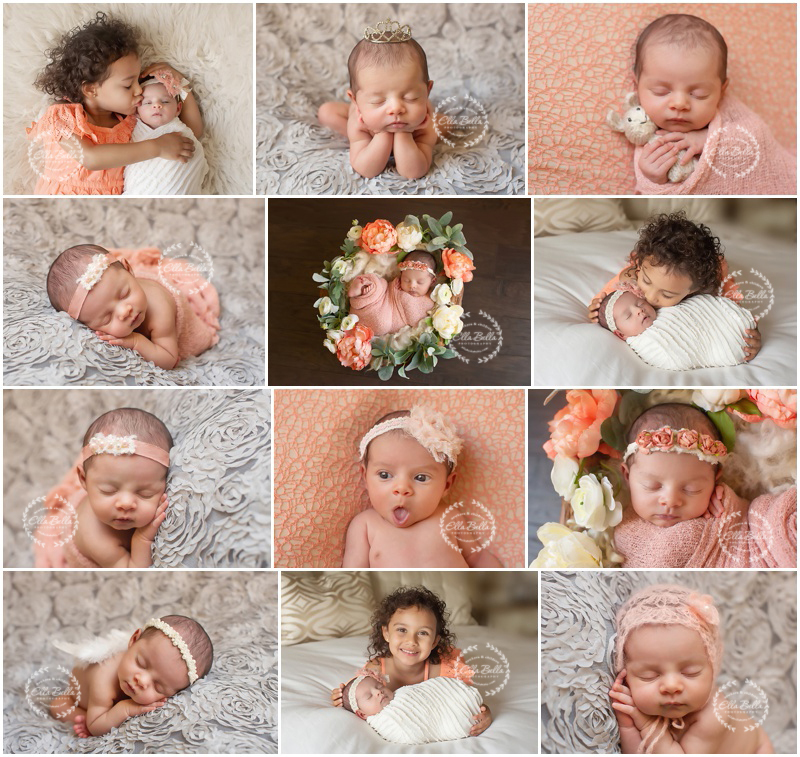 Tons of adorable sneak peeks to share! Enjoy! !